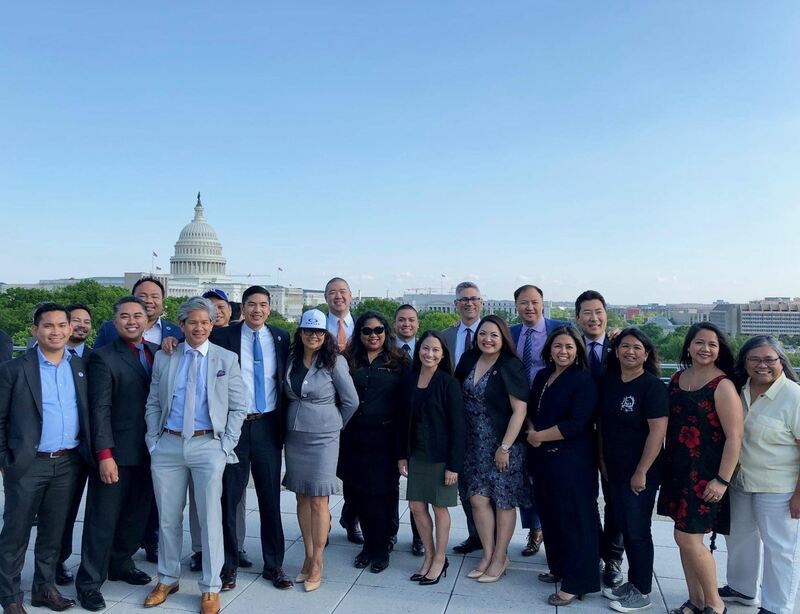 SAN FRANCISCO, CALIFORNIA, February, 8, 2018 - The National Filipino American Lawyers Association (NFALA) strongly urges our elected leaders to pass legislation that permanently resolves and protects the status of undocumented immigrant youth, also known as “Dreamers.” Our nation’s immigration laws should be fair and humane and work to strengthen families. As it stands, President Trump’s immigration proposal tears families apart instead by tying the lives of Dreamers with severe family immigration restrictions. Since 2012, approximately 900,000 Dreamers, including over 5,000 Filipino nationals, have benefited from the Deferred Action on Childhood Arrivals (DACA) program.1 Thanks to DACA, undocumented youth have been able to attend college, serve in the military, and become entrepreneurs. The administration’s decision to end the program puts the lives of Dreamers and their families in limbo. It is time for Congress to act and provide certainty for these youth, who for all intents and purposes, have been raised as Americans. NFALA is deeply troubled by proposals to restrict family immigration to spouses and minor children. Contrary to President Trump’s assertion that “a single immigrant can bring in virtually unlimited numbers of distant relatives,” existing laws already limit family sponsorship to parents, siblings, and children. Family immigration is the primary route for recent Filipino immigrants to come to the United States. Grandparents often take care of grandchildren while parents work to support their families, and family members often work together to start businesses, create jobs, and pay taxes. In 2016, 85 percent of Filipino nationals who obtained lawful permanent resident status did so through family preferences. Sadly, many Filipino-Americans must wait well over 20 years to be reunited with their family members.2 Any reforms to family immigration should maintain current family preferences and address excessive delays in processing family visas. 1 See U.S. Citizenship and Immigration Services Number of Form I-821D,Consideration of Deferred Action for Childhood Arrivals, by Fiscal Year, Quarter, Intake, Biometrics and Case Status. 2 See U.S. Department of State Visa Bulletin For January 2018. 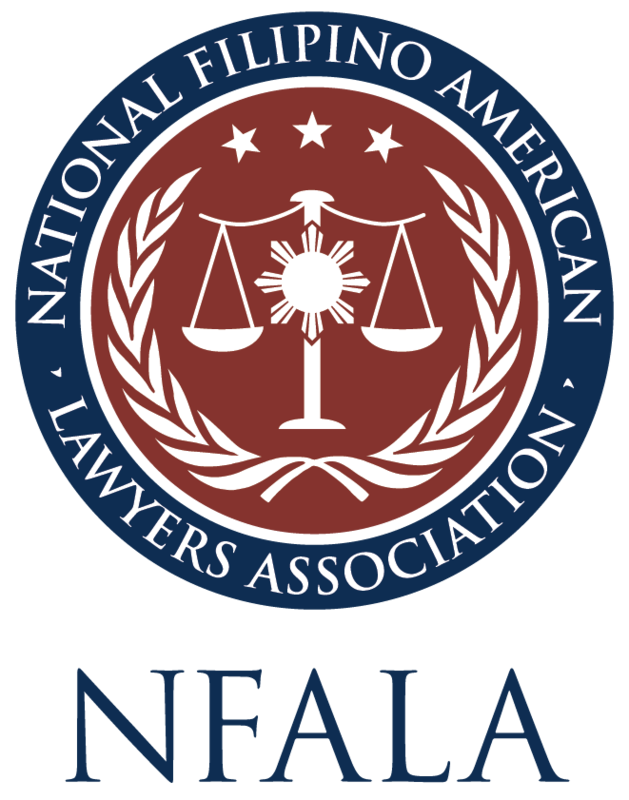 NFALA is the national voice for the Filipino-American legal profession. It advocates for justice, civil rights, and equal opportunity for the Filipino-American community. It cultivates high standards of integrity and professionalism among its members and strives for the advancement and success of Filipino-Americans within the profession. NFALA is a family, comprised of members throughout the United States, with the shared goal of increasing its national growth, impact, and visibility while also celebrating its members’ cultural heritage. To learn more about NFALA, visit www.nfala.com, like us on Facebook, and follow us on Twitter (@NFALA1) and Instagram (@filamlawyers).